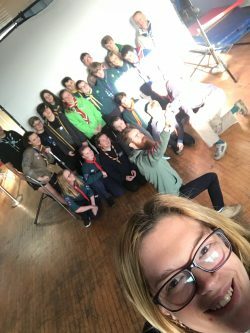 District Youth Commissioner, Hannah Deakin, “it’s a great demonstration of the District Team’s and Executive’s active commitment and support for You Shaped Scouting in the District to hold the Youth Forum as part of the 2018 National Your Shaped month”. 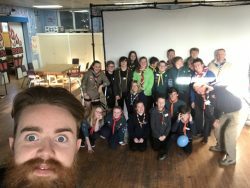 The Forum workshop day took place at the District Scout Centre on the 24th February. 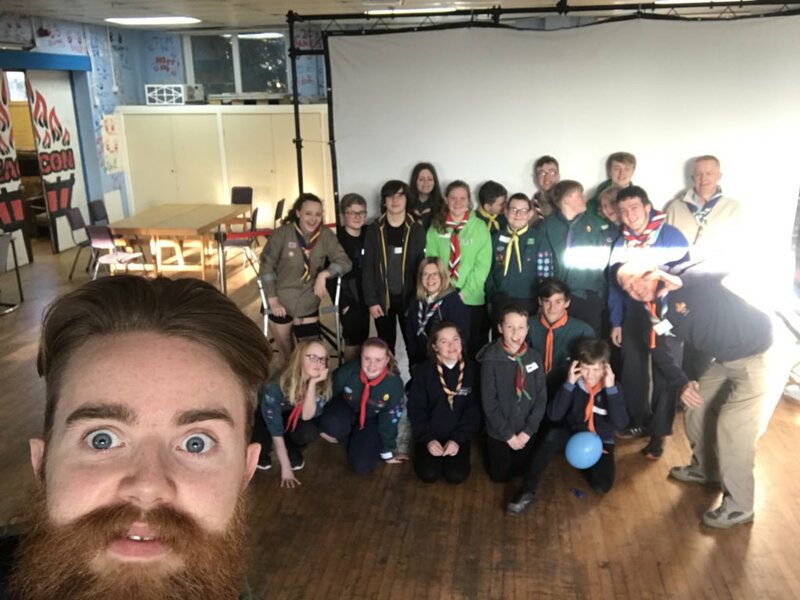 Jeff Shaw, District Executive Chairman, welcomed the Scout Troop and Explorer Unit Representatives stating “The District Youth forum have an important voice in helping the District Executive to decide on the priorities for investing in District Facilities and how they should be improved to meet the expectations of our current and future Youth Members”. 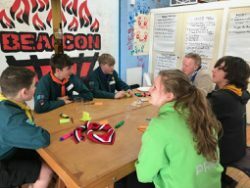 What they liked about Queen Charlottes Wood Activity Centre and what might be nice to change, keep the same and any new activities. Open ideas session in which they traded ides for milkshake ingredients which were then made by our own “Mocktail-ologists” for them. Throughout the day, there was a”cool wall” on which they ranked a wide range of activities and events buy generic modafinil online from “Seriously Un-cool” to “Sub-Zero”. This was then re-visted at the end of the day when everyone had the opportunity to put forward a case to move items up or down the range before everyone then voted on the final rankings. Hannah was overwhelmed by the response ” its give me a great platform going forward, I have lots of youth members here today asking if I can come to their Troops and Units to run “You Shaped in a box” night and or supporting even greater You Shaped Scouting with their Troops and units”. All the feedback from the forum is being collated and analysed after which the District Youth Commissioner will present it to the District Executive so that it can be taken into account in their decisions. 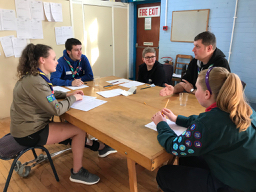 Hannah will be making contact with the Leaders of those Troops and Units whose representatives asked for her to attend and run “You Shaped night in a box”.